Over the weekend of December 9-10, 2017, coffee professionals from around the country gathered in Reno, NV for the United States Coffee Championships Qualifying Competitions. The competitors listed below will be moving on to compete at the national championships in Seattle, WA this spring! The U.S. Competitions Working Group for the United States Coffee Championships (USCC) exists to create and foster safe spaces and events for professional development and community engagement through coffee competitions in the U.S. for its coffee community. The U.S. Working Group supports all participants including our future champions decisions on how they would like to participate in the 2018 season. In light of the Specialty Coffee Association’s (SCA) recent announcement regarding the Deferred Candidate policy, and how international host locations are chosen, it is important to clarify that the U.S. Competitions Working Group, which is composed of volunteers, and various sub competition working groups, are not consulted in any decisions regarding venues, city locations, policies or any other aspects for World Competitions. While we as a group are discouraged and disheartened by the communications and decisions made by WCE and the SCA Board, we will continue to support our U.S. CoffeeChamps events and National Competitions as well as those competitors, volunteers, and judges who choose to participate. The U.S. Competitions Working Group would also like to acknowledge and support all volunteers, judges, competitors, and sponsors in their decision on how to bring change and inclusivity to all SCA members on the international level. We are so thankful for the passion and energy all participants bring to the competition community. Would you like to compete or judge or volunteer? We support you. Would you prefer to withdraw to express your disagreement? We support you. We respect everyone's decision on how they would like to engage going forward. There have been great conversations, thoughts, and suggestions coming from the town halls being held and the FAQ (Click Here) & webinars (Click Here) have quite a bit of information and background on the situation. We encourage everyone to get as much information as possible and stay informed, communicate, and engage with the SCA Board. There will be a Town Hall hosted prior to CoffeeChamps Reno this weekend. 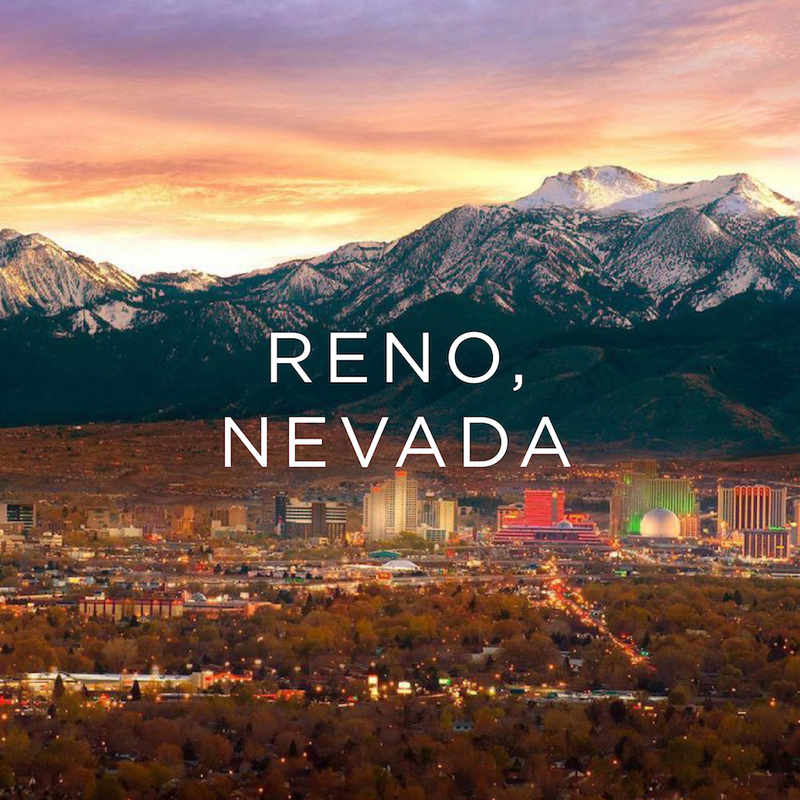 We encourage all that are attending CoffeeChamps in Reno to come to the town hall and become informed and bring constructive ideas on how change can look and work moving forward. We gain more when we stand and work together. The U.S. Competitions Working Group is here to support its competition community in every capacity it can. Compete, judge, volunteer, or not, we stand by you, we hear you. This group will continue to work hard and make competitions more accessible to everyone. This year we have created the opportunity for 204 Baristas, 162 Brewers to take stage through the U.S. 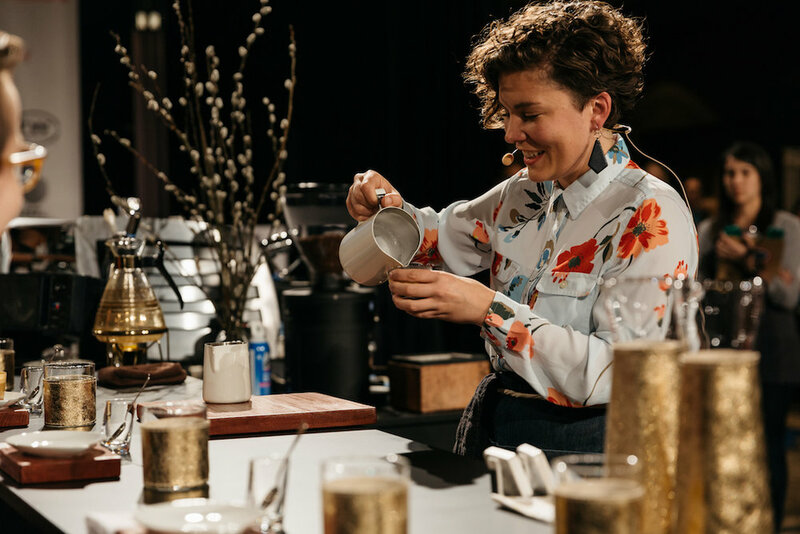 Preliminary Competitions, 120 Baristas, 72 Brewers, 72 Tasters, and 60 Roasters to take stage, through the Qualifying Competitions at CoffeeChamps, and 36 Baristas, 24 Brewers, 30 Tasters, 12 Roasters at the U.S. Coffee Championships in Seattle. We support you. We are thrilled to see you very soon in Reno and New Orleans for the USCC Qualifying Events.